concrete5 Stacks are built with one goal in mind: to make it as easy as possible to install open source software. Our installers completely automate the process of installing and configuring all of the software included in each Stack, so you can have everything up and running in just a few clicks. concrete5 Stack greatly simplifies the development and management of concrete5 hosting. 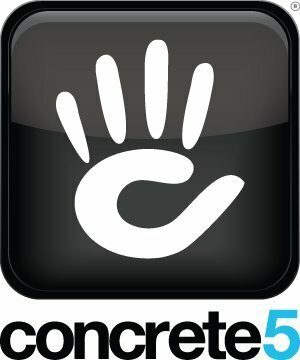 Many content management systems are focused on developer or site owner needs, but concrete5 is a CMS that truly delivers the best to both worlds. An in-context editing toolbar makes it easy to make changes as you navigate the live website. A truly MVC architecture and API make it easy for developers to truly use the CMS as building blocks. An in-context editing toolbar makes it easy to make changes as you navigate the live website. A truly MVC architecture and API make it easy for developers to truly use the CMS as building blocks.